Check out this video interview with Diana Gabaldon that took place at Stirling Castle where she answered fan questions. You can also read an excerpt from book nine in the Outlander series on Diana’s website here. 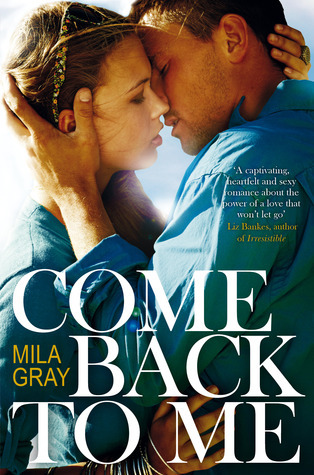 Mila Gray has a new book coming out on Dec. 8th titled Come Back to Me. (You’ll see it listed below.) You can enter to win a copy of it here, but don’t delay. The giveaway ends in 3 days. 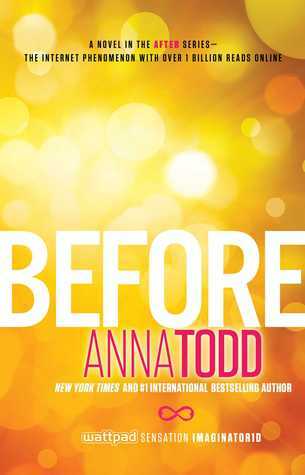 The Goodreads Choice Awards winners were announced on December 1st and you can see the results here. Congrats to all! 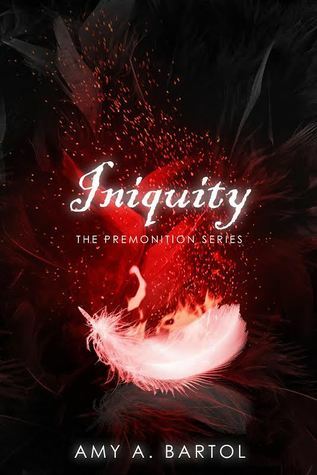 This entry was posted in Author News, Book News, Bookish News and Upcoming New Releases, Books, Diana Gabaldon, Excerpt, Favorite Authors, Giveaways, Goodreads Choice Awards, Great Bookish News, Interviews, Mila Gray and tagged Amy Bartol, Anna Todd, Author news, Book news, Bookish News and Upcoming New Releases, Books, diana gabaldon, favorite authors, Giveaways, goodreads choice awards, Great Bookish News, Interviews, Mila Gray, Tessa Bailey.